Would you consider sharing your time and knowledge with current K-Staters? 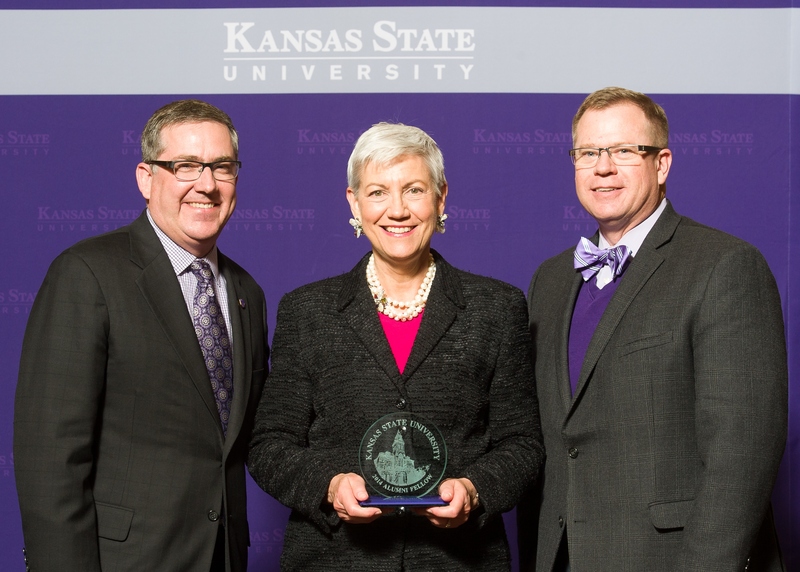 Welcome to the Kansas State Department of Political Science spring 2015 newsletter. As you know, we are extremely proud of the accomplishments of our students, and we are proud to be able to offer them a positive, rewarding learning environment. Fortunately for us, many of our alumni continue to share knowledge built from a lifetime of accomplishment with current K-Staters. There are too many examples to list in this newsletter, and we are thankful for each and every one of them. We would, however, like to highlight three such alumni visits from the past year – those of Judge Patricia Sietz, John Hofmeister, and Don Dressler. Information on these proud alums’ visits to KSU classrooms is provided below. Would you be willing to share your insight with a current K-State Political Science major? A brief phone call or Skype conversation can be invaluable for a student, and might be the event that launches them down a successful and rewarding career path. 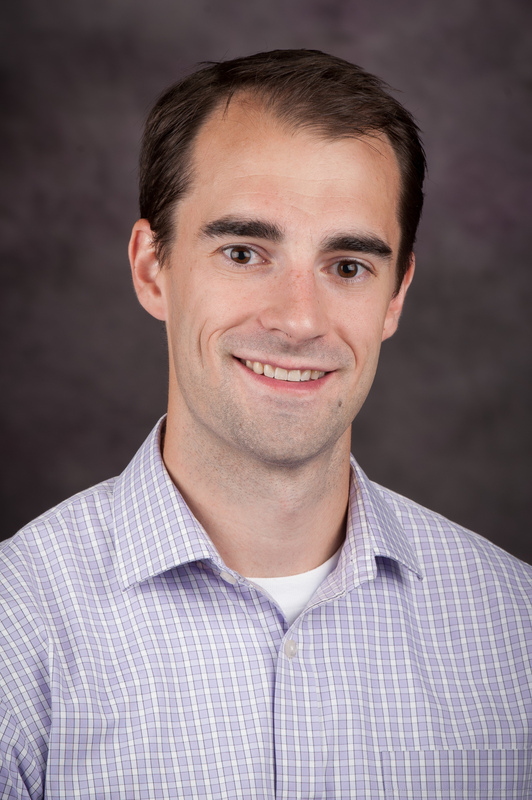 If you would be interested in visiting with, or even mentoring, a current K-State student with a concentration in a field that you have thrived in, please contact the department’s Senior Administrative Assistant, Krista Moore, at kbohnny@ksu.edu. One of Kansas State University’s goals in Vision 2025 is to involve a growing number of outstanding undergraduate students in academic research. Assisting and collaborating with faculty on academic scholarship not only provides hands-on experience for our students, it adds considerable depth to their education. Instead of merely listening to a summary of relevant information in class, they get to become part of the exciting process of generating new knowledge themselves. 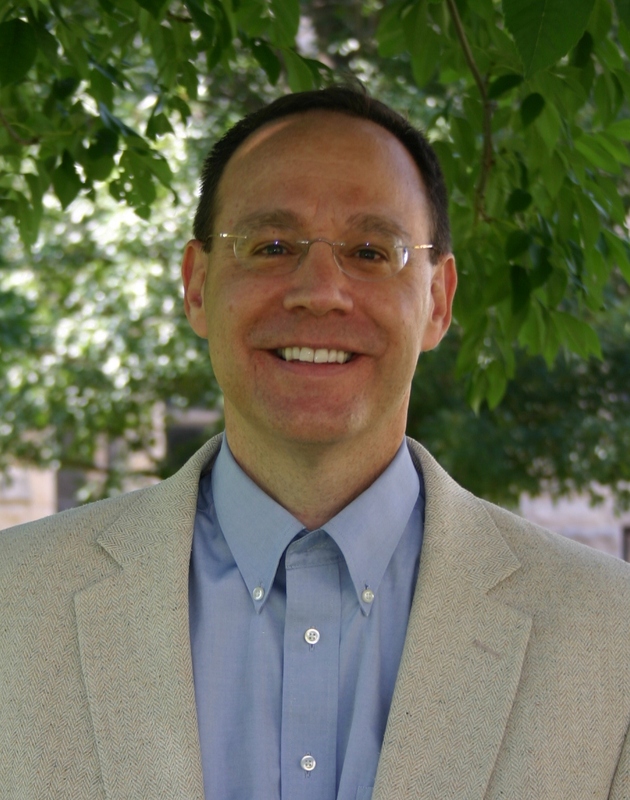 The Earhart Foundation, a charitable foundation established in 1929 by Harry Boyd Earhart, has provided a $7,500 grant to Dr. Laurie Johnson for a Mini-Conference featuring the authors contributing to Perspectives on Modern Honor, an edited volume that will be published by Lexington Press. The Mini-Conference will be held Friday, March 27, 2015 in KSU’s Hale Library (Hemisphere Room, 5th Floor). It is open to the public, and interested individuals are encouraged to attend. Three additional KSU alumni recently returned to Manhattan and spoke to KSU Political Science classes. 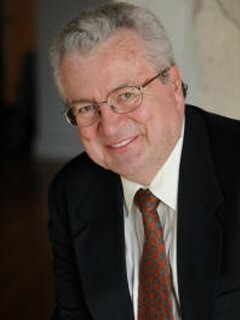 John Hofmeister, BA 1971 and MA 1973 in Political Science, former President of Shell Oil (2005-2008) and founder of Citizens for Affordable Energy, spoke to students in POLSC 611 Legislative Processes on February 11, 2014. Just two weeks before the class, John had been featured in a segment on CNN’s Anderson Cooper news program on the influence that money has on Congressional politics. Students watched the CNN clip before John’s talk and then asked a range of questions. Talk about learning from a respected and knowledgeable source! John was also gracious enough to speak at a number of other venues on campus, including giving the Lou Douglas Lecture that evening. Four internationally celebrated scholars visited the department this past year. Such visits not only provide exciting learning opportunities for our students, they underscore our department’s growing national reputation. 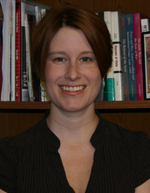 Brianne Heidbreder was promoted to associate professor with tenure in August 2014. Brianne joined the department as a faculty member in August 2008 and quickly developed a reputation as an outstanding teacher and scholar. She has already won the William L. Stamey Award for Undergraduate Teaching Excellence at KSU, and has published in outlets such as Legislative Studies Quarterly and State Politics and Policy Quarterly. We are thrilled she will be a Wildcat for some time to come. The department held its annual scholarship reception on Thursday, April 17th, at the Bluemont Room in the K-State Student Union. Family, guests, donors, and faculty members joined our scholarship winners and majors for an enjoyable afternoon. Please consider joining the fun at this years’s reception, which will be held at the Manhattan Country Club on Friday, April 10, 2015. Our faculty continues to be extremely active in the profession, as the highlights below illustrate. As many readers can surely testify, our outstanding professors are dedicated to excellence both as teachers and as scholars. They work hard to ensure that the best new knowledge is brought into the classroom for K-State students, so that generation after generation of K-Staters receive a first class education. Below you will find a few highlights from what has been yet another strong year for faculty in the KSU Department of Political Science.